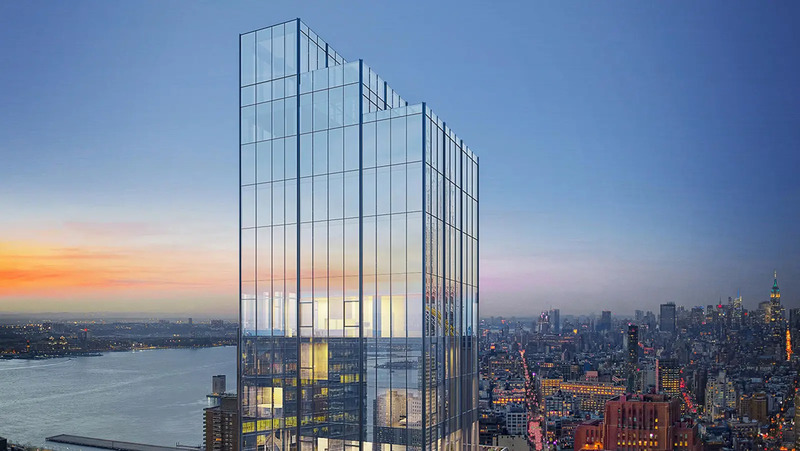 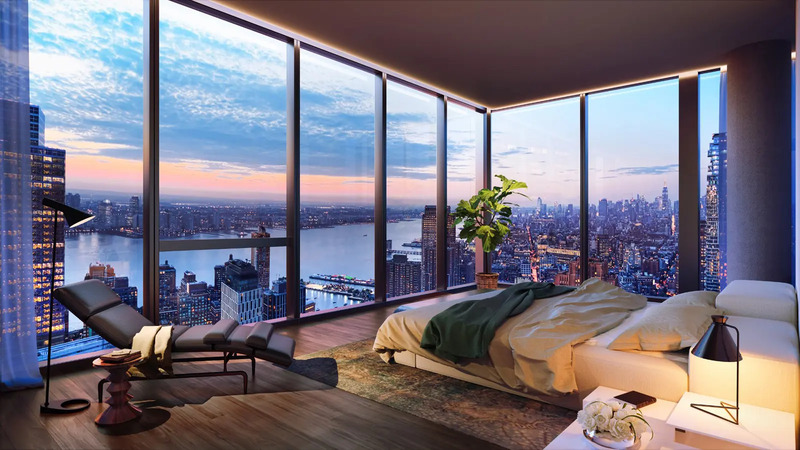 This very attractive, glass, 43-story tower at 45 Park Place in TriBeCa is scheduled for completion in 2019 and will have 50 condominium apartments. 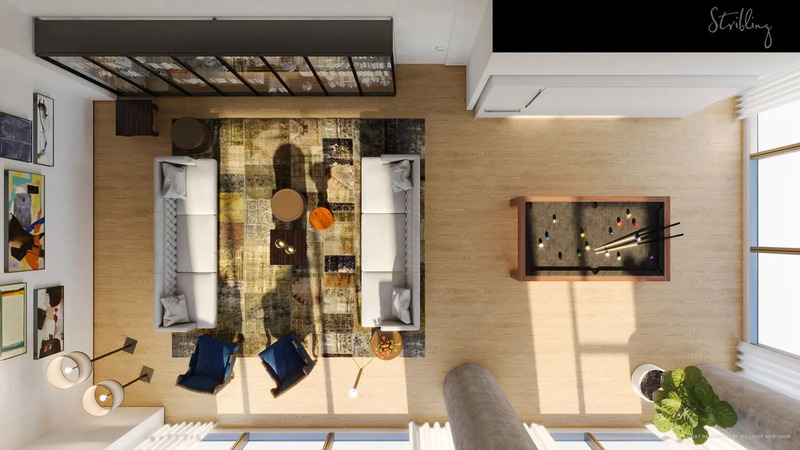 It is being developed by SoHo Properties of which Sharif Al-Gamal is a principal and designed by SOMA Architects and Ismael Leyva. 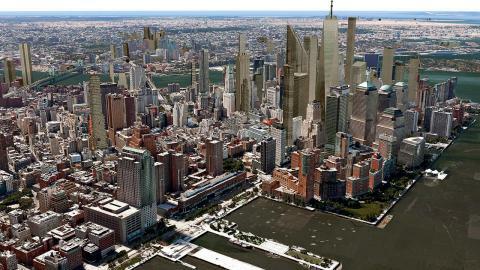 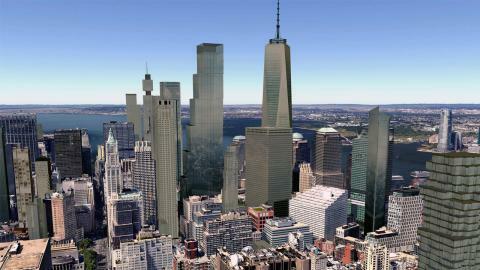 It will have a plaza and a three-story Islamic cultural center and museum designed by Jean Nouvel. 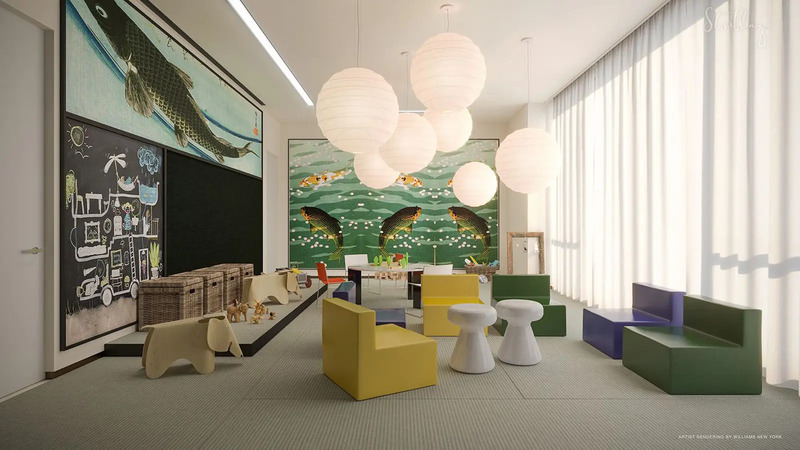 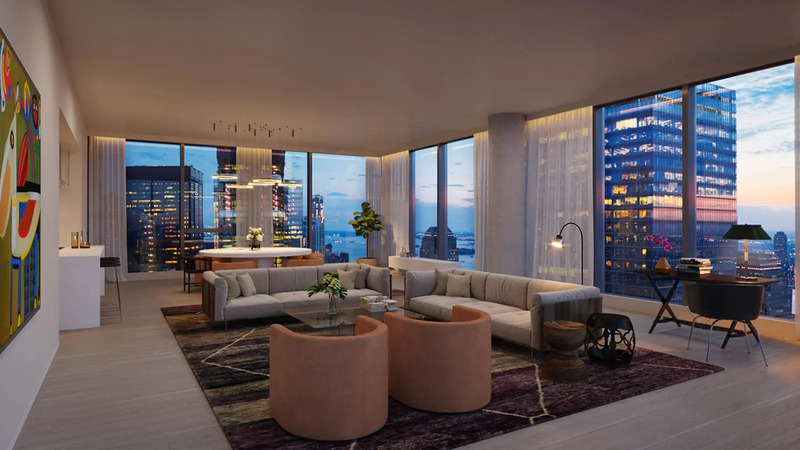 Piero Lissoni is the interior designer. 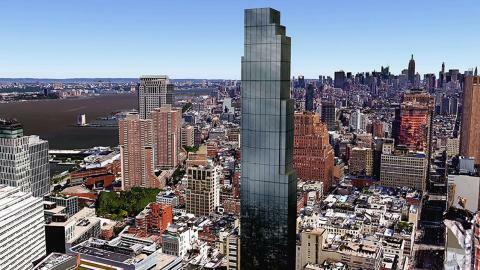 The building is located between Church Street and West Broadway. 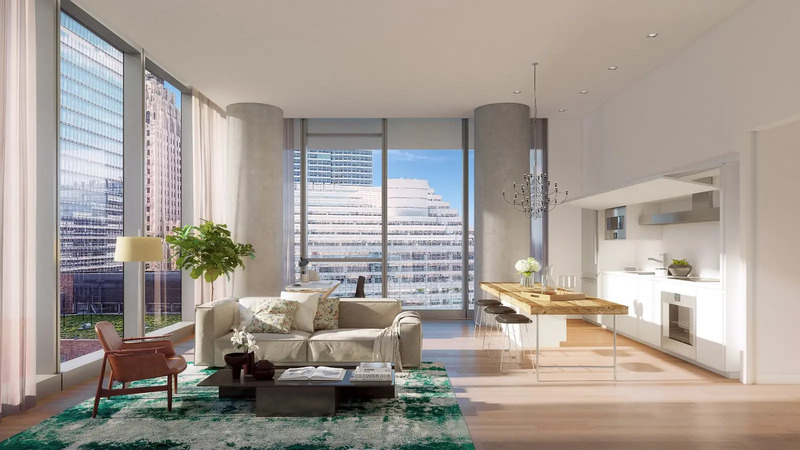 The development company quietly picked up 45 Park Place in 2009 for a meager $4.85 million when it was a shuttered Burlington Coat Factory that was badly damaged during September 11, 2001 and the site was being used as an annex space for Tribeca’s Al Farah mosque. 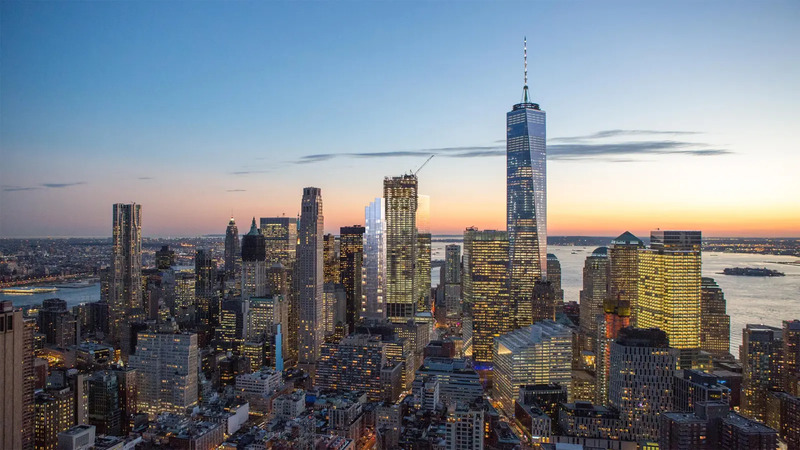 When it was acquired, the site was calendared for consideration by the City’s Landmarks Preservation Commission but the commission declined to give it such status in 2010. 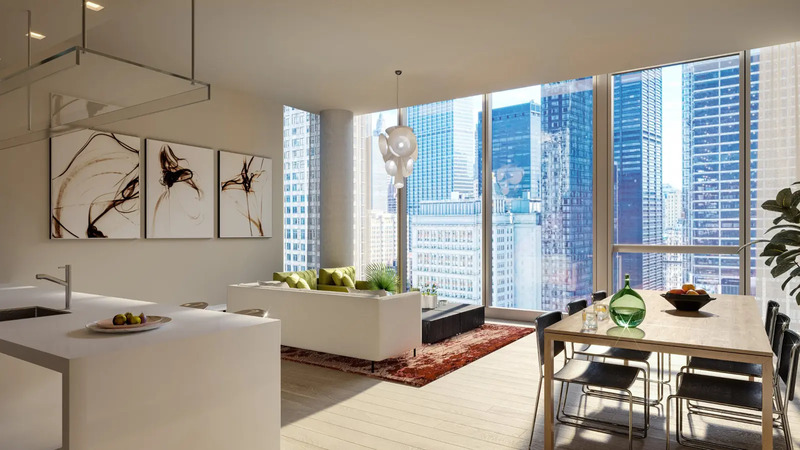 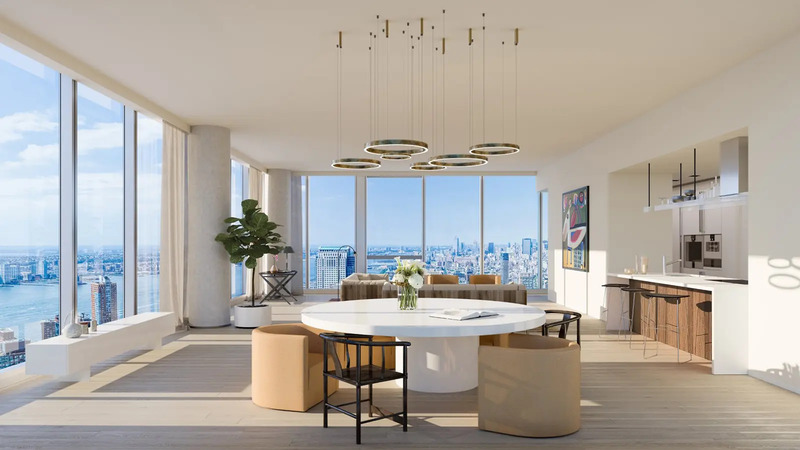 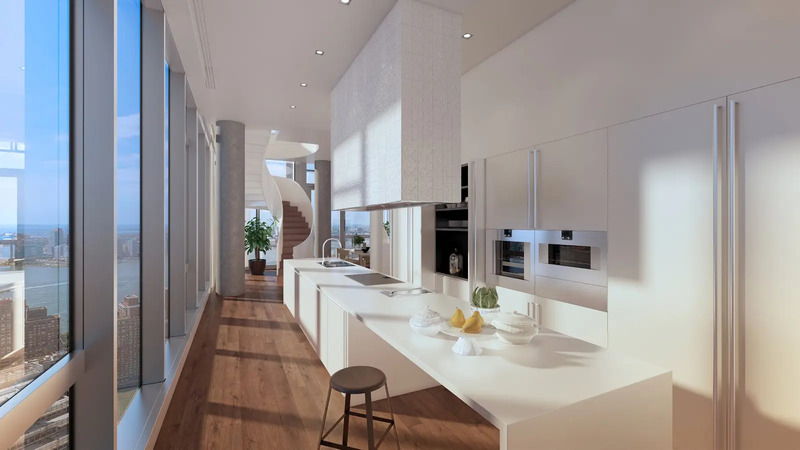 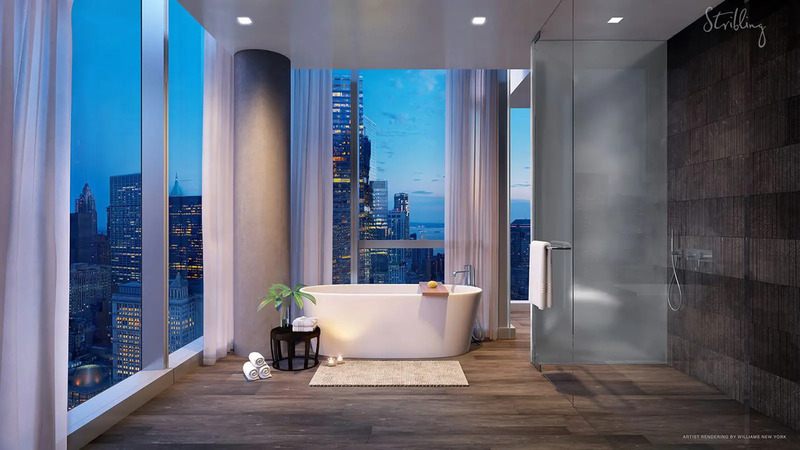 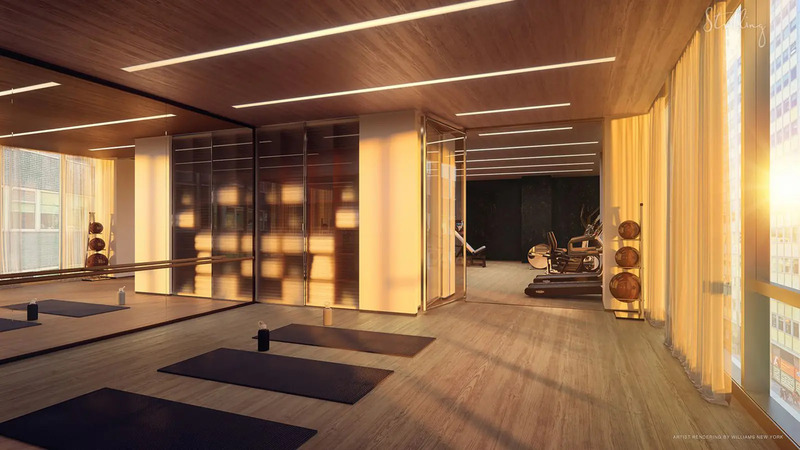 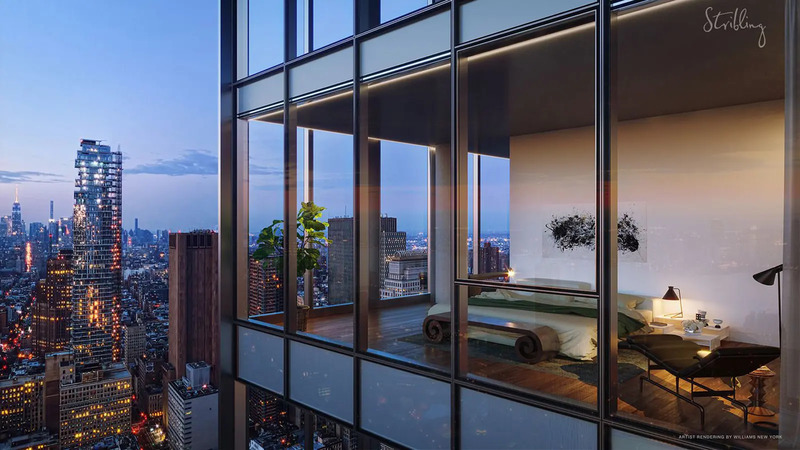 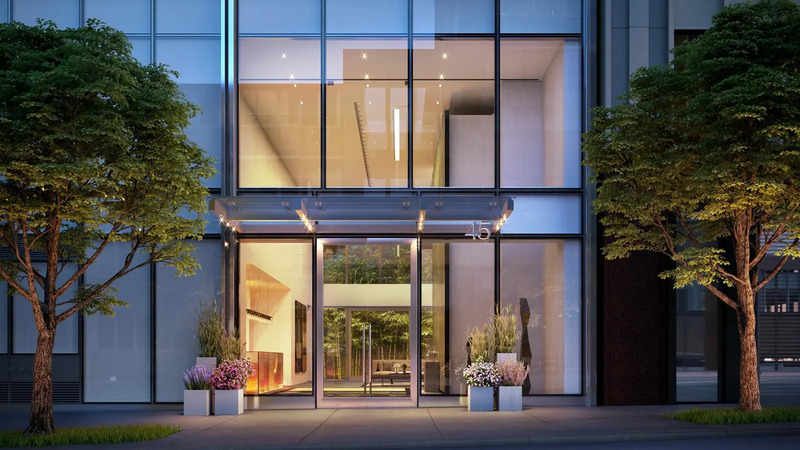 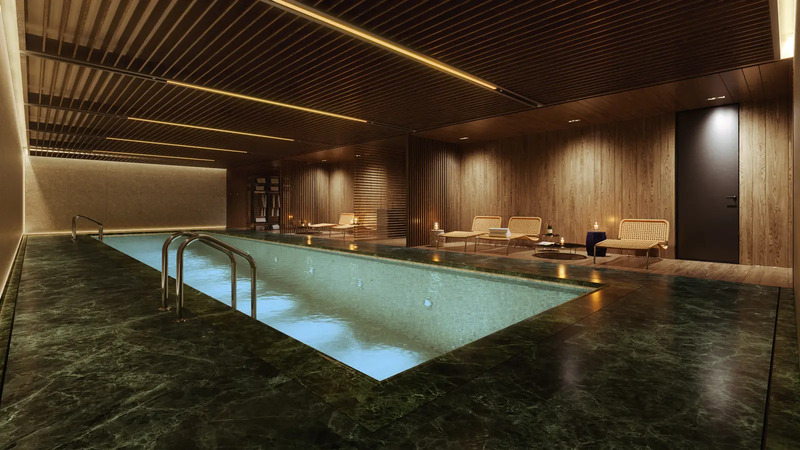 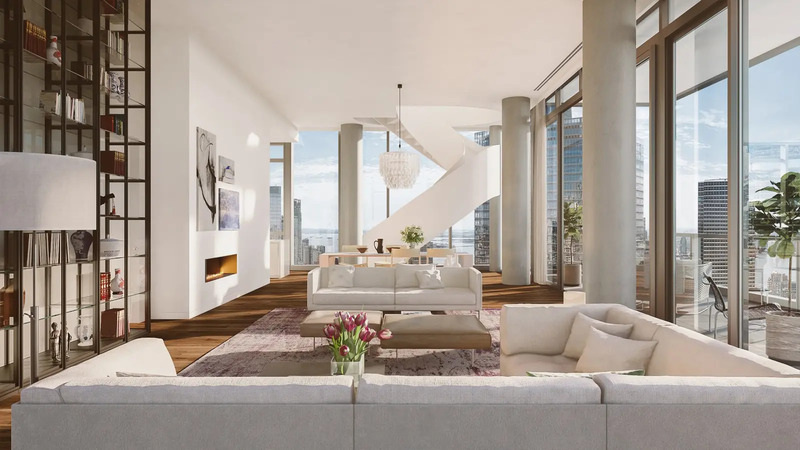 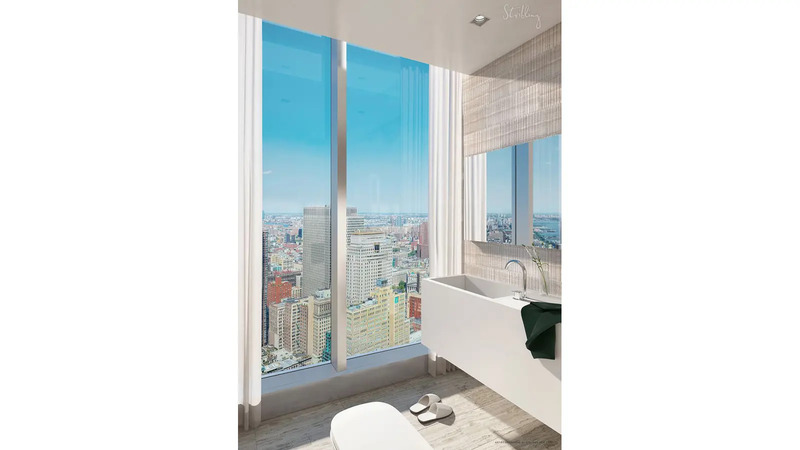 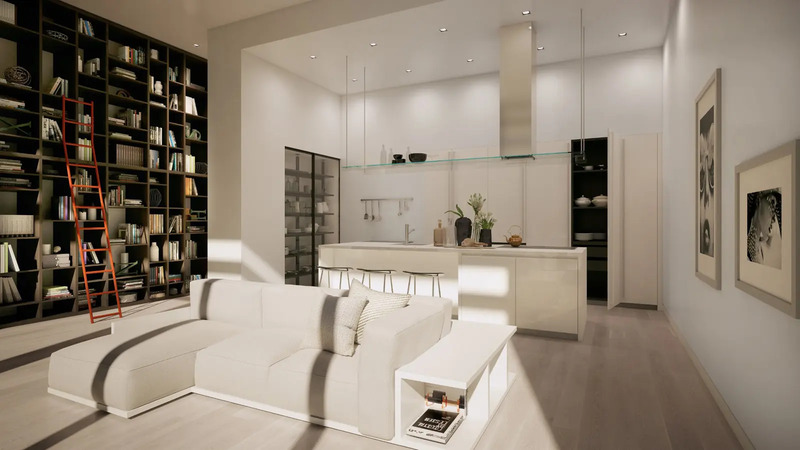 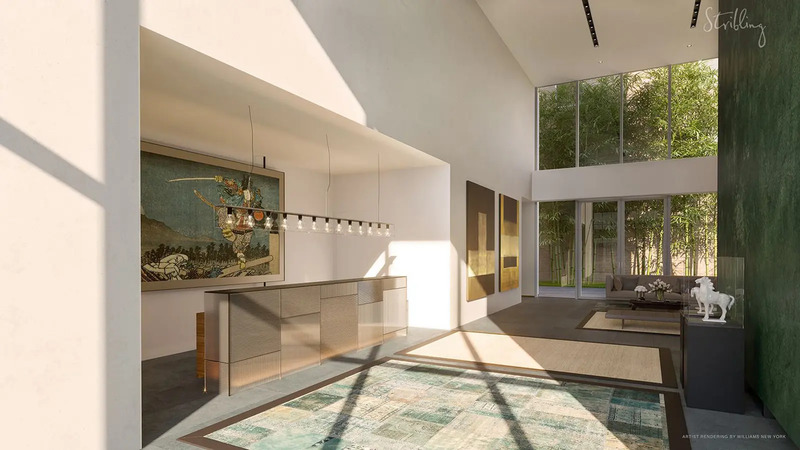 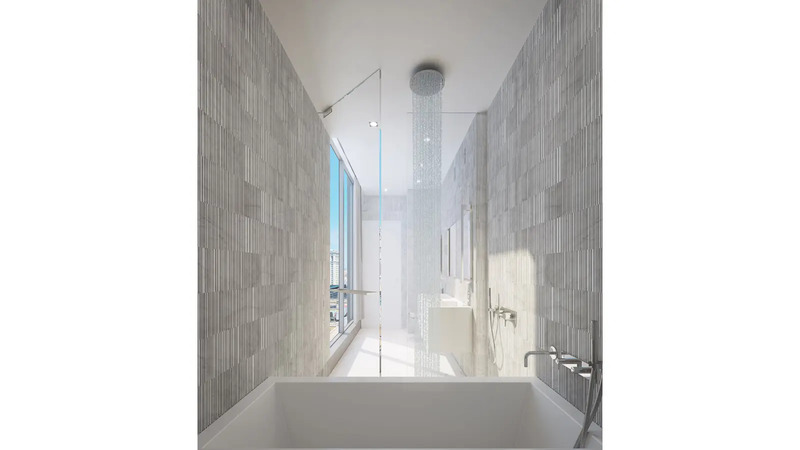 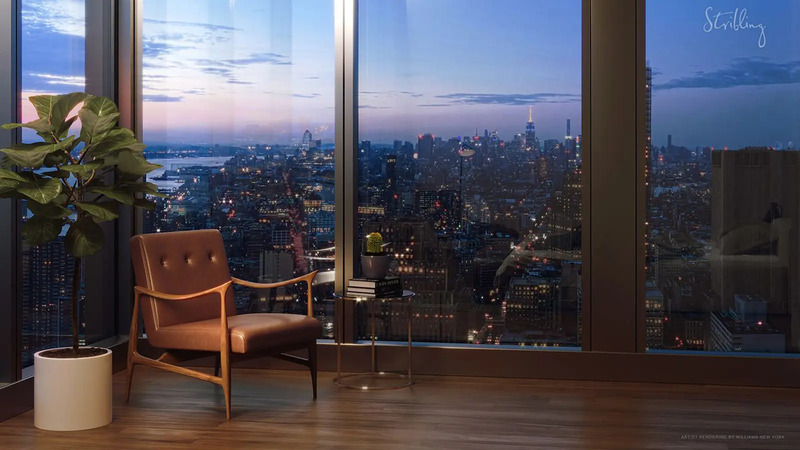 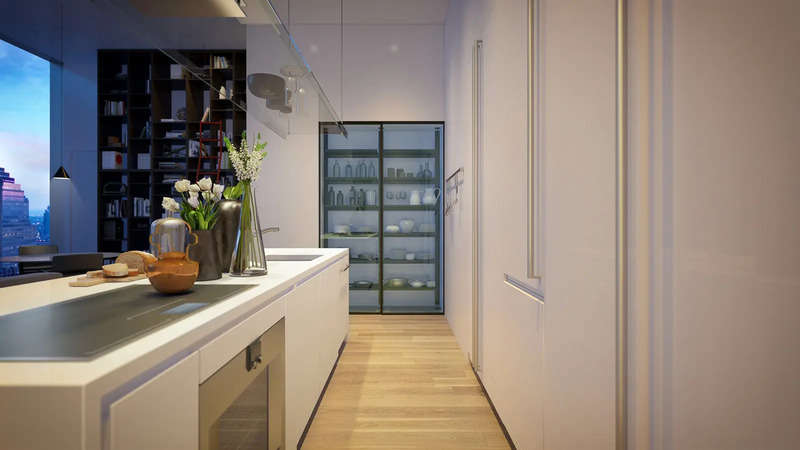 "This very attractive, glass, 43-story tower at 45 Park Place in TriBeCa is scheduled for completion in 2019 and will have 50 condominium apartments.